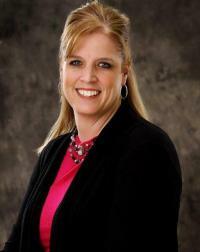 The City Auditor Nicole Stoldt is the chief administer of the financial workings of Dover. She is responsible for preparing the City's State Audit. This duty is in addition to the day-to-day duties that include balancing the city ledger, payroll for city employees, issuing city checks and collection of all accounts receivable. If you have questions, or would like more information, call the Auditor's office at (330) 343-6395 or email Nicole Stoldt at nicole.stoldt@doverohio.com. You may also visit the Financial Building at 122 East Third Street. The City Auditor's Office is open Monday through Friday from 8:00 a.m. through 4:30 p.m.